A high percentage of officer-involved shootings by the Honolulu Police Department involve circumstances that pose little threat to cops. Police are given the general right to use coercive force within their jurisdiction. This is why it is often said that police are to government as the edge is to a knife. Police are given this authority because some problems cannot be solved without the application of force. Sometimes the force is lethal — though not all lethal force is legal and necessary. 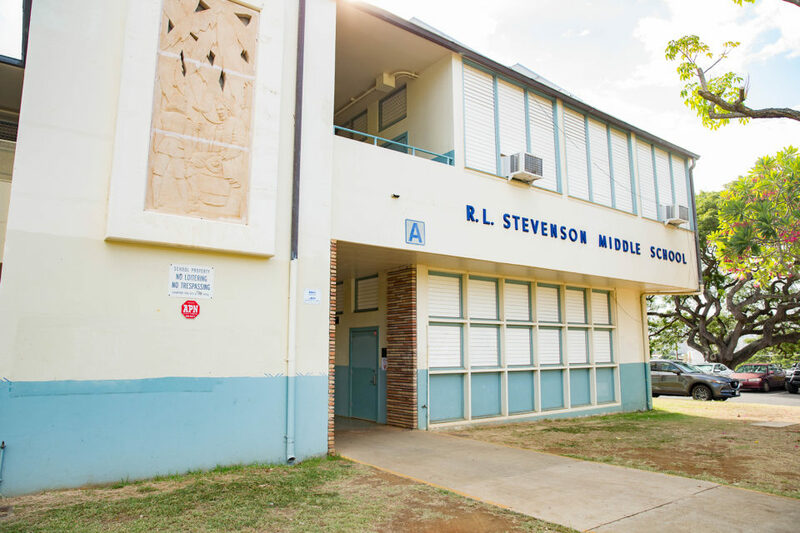 The purpose of this essay is to address three questions related to the use of lethal force by officers in the Honolulu Police Department. How often do they kill? What circumstances precipitate their killings? And what reforms might reduce the number of people killed by HPD? In his seminal study “When Police Kill,” University of California at Berkeley Professor of Law Franklin E. Zimring shows that until 2014, when Michael Brown was shot and killed by police in Ferguson, Missouri, killings by police in the United States attracted little attention from scholars and reporters. Three things kept police killings from being seen as a national problem. First, most killings by police were considered news only at the local level where each killing occurred, and even then the reporting was often superficial. Second, police use of deadly force was typically seen as an isolated drama involving a few individuals rather than as an expression of police policy. When each case is considered separately, it is difficult to see patterns and problems. Third, little data was collected on police killings nationwide. After Michael Brown’s death, the public perception of police killing in America underwent a double transformation, in no small part because of the Black Lives Matters movement. For one thing, individual killings were no longer considered singular events unrelated to police killings in other communities. Instead, police killings came to be seen as part of a pattern that transcends the jurisdictions of the 18,000 or so police departments in the United States. The second change in public perception is that police killings came to be considered a question of civil rights rather than simply an issue of crime control policy. Framing a problem in terms of rights tends to stimulate critical scrutiny, and that is what has happened in this sphere too. The number of news stories about police killings in the national newspapers The New York Times and The Washington Post increased eightfold in the four months after Brown’s death. Police killing went from being a low visibility story at the local level to a high visibility national problem. 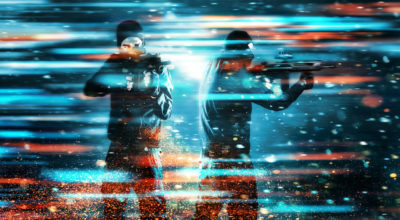 More accurate counts have also been made of the total number of killings by police in the United States, mainly through crowdsourcing efforts by news organizations such as The Washington Post, the Guardian, and FiveThirtyEight.com. The more reliable numbers — about 1,000 killings by American police per year in recent years — are approximately twice as large as the previous estimates made by various branches of the U.S. government. Until Ferguson, the frequency of killing by police nationwide was badly underestimated. We now know that in the three years from 2015 through 2017, approximately 3,000 people were killed by police. That is, on the average, about three people killed by police per day. In each one of these years, as many people were killed by American police as were killed by all systems of capital punishment in the United States in the 20 years since 1999. The frequency of police killings varies markedly from state to state and from city to city. For example, in the five-year period 2013-2017, the state of New Mexico had the highest per capita rate of killings by police, with 9.9 per million population, while Rhode Island had the lowest, with 0.95 per million population. Thus, police in New Mexico were about 10 times more likely to kill than their counterparts in Rhode Island. During the same half-decade, the state of Hawaii rate was 3.5 police killings per million population, placing it 32nd out of 50 states — just below Maryland and Georgia, and just above North Carolina and Nebraska. The Hawaii rate is slightly below the U.S. median rate of 3.8 (for the state of Delaware), but given the low rates of violent crime and handgun ownership in Hawaii, one may reasonably wonder why the rate in the aloha state is not further below the national average. In broader comparative perspective, the Hawaii rate of police killing is very high indeed. It is approximately five times higher than the rate of killing by police per capita in Canada, 27 times higher than the rate in Australia, 50 times higher than the rate in Germany, and 175 times higher than the rate in England and Wales. Unless the point of comparison is those American states where police kill most frequently (New Mexico, Oklahoma, Arizona, and the like), it must be acknowledged that in global perspective police in Hawaii kill frequently. The Hawaii rate of police killing is very high indeed. What about killings by police in the city and county of Honolulu? Among the 100 largest American police forces in 2013-2017, the highest rate was in St. Louis, with a rate of 21.6 killings by police per million population per year. The lowest rate was in Irvine, California — the only city in the largest 100 that had no police killings during these five years. The properly calculated HPD rate is about 3.0 police killings per million population, which would place it 86th in the 100 largest cities — just below Boston and Nashville, and just above Minneapolis and Detroit. Since the average rate of killing by these 100 police forces was 3.95, the HPD rate is about 25 percent below the big-city average for the United States. Yet the HPD rate is much higher than the rate of police killings in foreign cities such as Toronto, Sydney, Berlin, and London. 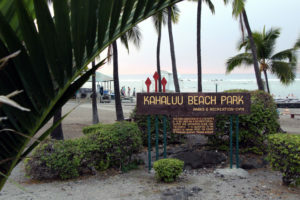 In Honolulu in 2018, six people were killed by the Honolulu Police Department. That is one less than the total number of people killed by HPD in the five years from 2013 to 2017. All of the people killed in 2018 were men, and all were shot and killed in the 18 weeks between June 1 and Oct. 7. Their average age was 45. Their names were Renie Cablay (55), Steven Hyer Jr. (32), Gavalynn Mahuka (53), Freddie Joe Whitmore (55), Michael Perez (37), and Tison Dinney (39). To understand police killings, scholars focus on “precipitating circumstances” — aspects of the situation preceding a police shooting that help explain why lethal force was used. In Honolulu we lack good information about these circumstances because police make little information available to the public, and because local media engage in little serious reporting on this subject. There is also reason to wonder whether HPD’s pronouncements about its own use of lethal force are accurate and complete. Many American police departments have been far from forthcoming about their own use of lethal force. 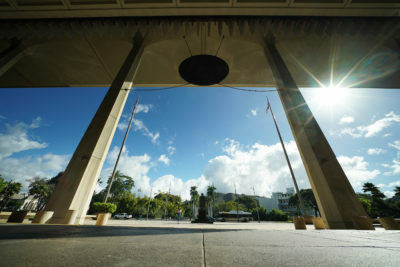 In Honolulu in 2018, six people were killed by the Honolulu Police Department. In Chicago, for example, a blue wall of silence obscured for more than a year the disturbing facts about the police killing of 16-year-old Laquan McDonald. When a video of this police shooting was finally released (after a court order), it belied the tales told by Chicago police and other city officials. In Honolulu as well, HPD’s official version of some events is being challenged by eyewitnesses and lawsuits. Although information about HPD killings in 2018 is far from abundant, the available evidence suggests two troubling patterns. First, most police killings did not involve citizens with firearms. Second, most police killings did involve the mentally ill.
Of the six men killed by Honolulu police in 2018, two possessed a firearm at the time they were killed, while the other four were said to possess a variety of less lethal instruments: garden shears, a knife, a bow and arrow, and another knife. Thus, on the information made public by HPD, two-thirds of the people police killed in 2018 possessed something other than a gun at the time of their demise. This is three times higher than the comparable percentage (22 percent) found in Zimring’s study of weapons possessed by targets of police shooting nationwide in the first half of 2015. 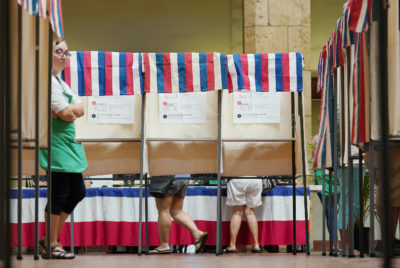 Conversely, only one-third of the people killed by Honolulu police in 2018 possessed a firearm, compared to 56 percent of the targets in Zimring’s study. 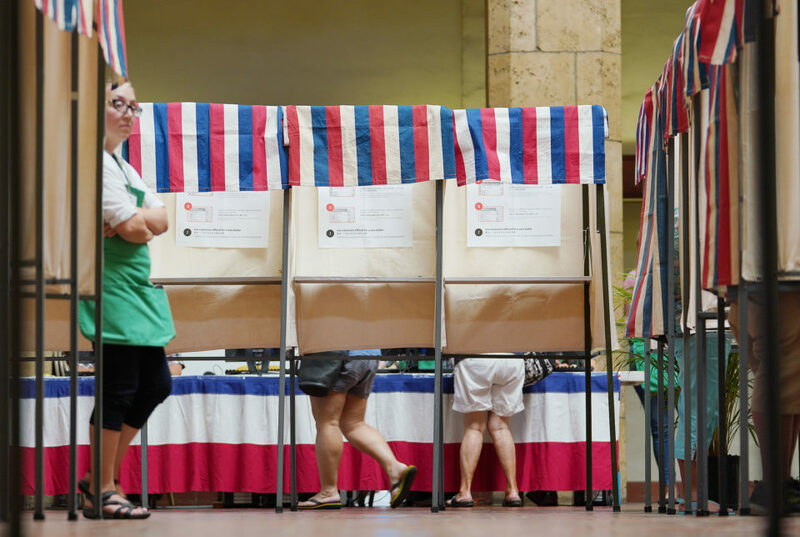 In short, police in Honolulu seldom encounter citizens with guns, not least because Hawaii has some of the strictest gun control laws in the country. Research on police safety suggests that a high percentage of killings by police in Honolulu involve precipitating circumstances that pose little serious threat to the police. Zimring’s study found that from 2008 through 2013, 275 American police were killed by attacks from private citizens, and 268 of those police deaths (97.5 percent) were caused by firearms (mostly handguns). Our information about police killings in Honolulu is incomplete and our sample size is small. Only two of the 275 police deaths (0.7 percent) were caused by knife attacks – and both of those were perpetrated by citizens with a concealed pocketknife, which they used to assault police by stealth while sitting or standing near them. Neither of these killers was a “knife-lunger” of the kind that tend to populate police descriptions and the public imagination. As Zimring has concluded, since people without guns seldom pose a serious threat to police, many police killings of people not in possession of a firearm are unnecessary and preventable. For more than 30 years, police training in many parts of America has stressed that when police confront persons who are acting aggressively with knives or other cutting instruments, they should start shooting when the distance between them closes to 21 feet. Rigorous research about the impacts of this 21-foot rule has never been undertaken. Moreover, there is no evidence that this protocol saves police lives, while there is much evidence that it leads to civilian deaths. The second pattern pertaining to killings by police in Honolulu concerns the psychological state of the victims. Information about this precipitating circumstance is available for four of the six people killed by HPD in 2018 (Cablay, Hyer, Mahuka, and Dinney). All showed signs of mental illness in the periods preceding their deaths. This is a substantially higher proportion than the national percentages reported by The Washington Post, which found that approximately one in four of the fatal police shootings in the United States in 2016 and 2017 involved a person with mental illness. One powerful predictor of police use of lethal force is a suspect’s noncompliant behavior, such as belligerent language or physical resistance. But compliance with police directives can be especially difficult for the mentally ill, who comprise up to half of America’s prison and jail populations. In Hawaii, which has the highest per capita rate of homelessness in the nation, police face a formidable challenge in dealing with the mentally ill.
Our information about police killings in Honolulu is incomplete and our sample size is small. Still, it appears that people killed by HPD are substantially more likely to be mentally ill and less likely to pose a serious danger to police than are people killed by police nationwide. 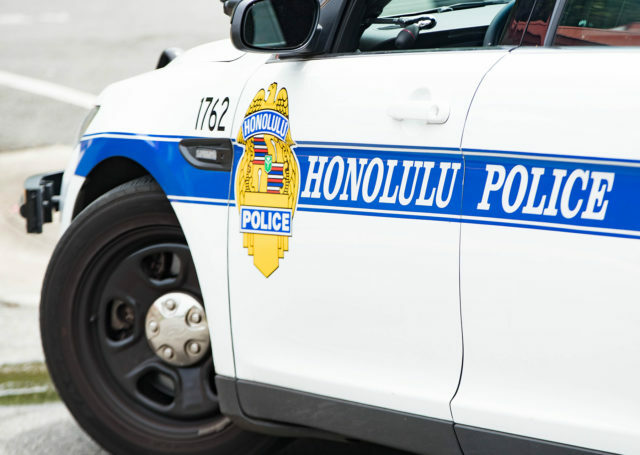 In our view, these findings suggest that police in Honolulu are using lethal force too often. 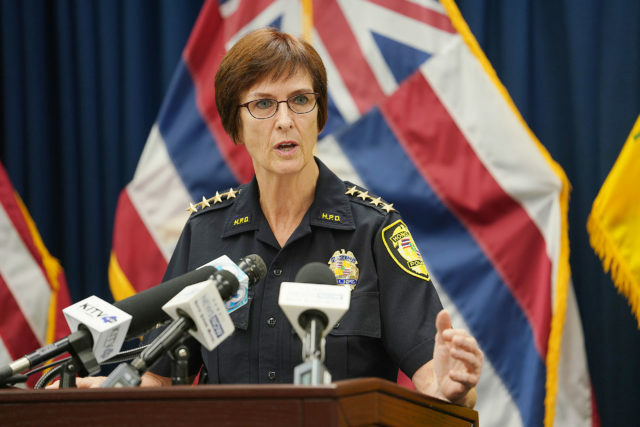 Honolulu Police Dept Chief Susan Ballard spoke to reporters in September about a fatal shooting involving an HPD officer. No. 1 — Aggressive criminal law enforcement against local police is unlikely to occur, and even if it does it is unlikely to substantially reduce the number of killings by police. The major problem with police use of lethal force is not that they are illegal. It is that many of them are lawful-but-awful – permitted by law but unnecessary and avoidable. Hence, the main focus of local police reform should not be prosecuting and punishing wayward police officers. It should be promoting policies within police organizations that aim at preserving life whenever possible. At present it appears this is not an imperative in HPD policy or practice. No. 2 — Real reform is possible — and so are real reductions in killings by police. In Philadelphia, for example, police killings in 2015 declined by 85 percent from the city’s 2009-2012 average. This steep decline did not require major changes in police personnel or a broad police reform agenda. It occurred because the Philadelphia Police Department implemented specific rules about how and when their officers should use firearms in the line of duty. Two types of rules merit special attention: don’t shoot rules (which prohibit or discourage police shooting in certain circumstances, as when a suspect is unarmed or armed only with a knife), and stop shooting rules (which mandate the cessation of police shooting when the suspect is down or has fled or no longer possesses a weapon). These rules will help prevent the unnecessary loss of life if they are sensibly drafted and if HPD officers are appropriately trained to follow them. The number of killings by police will decline if and only if police shoot less often – by not shooting in the first place, or by shooting fewer bullets when they do shoot (the more bullet wounds in a human body, the more likely the human will die). No. 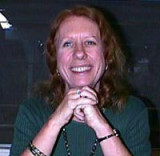 3 — It is difficult for police to deal with the mentally ill. It is especially difficult when police are asked to be the primary institution for managing the deep inequalities that are increasingly obvious in our state. Many people have observed that Honolulu Mayor Kirk Caldwell’s policies of “compassionate disruption” are Orwellian and oxymoronic, but few have taken notice of the impossible demands they place on police. Here, too, reform is needed. The city of Honolulu must stop criminalizing poverty, and HPD must learn how to interact more constructively with the homeless. We are pleased to see that in 2019 HPD plans to implement Crisis Intervention Team training for its officers. In Memphis, Miami, San Antonio, and other cities, this training in how to handle people with mental illness has resulted in fewer arrests, less use of force by the police, and less use of lethal force. In some contexts it has also resulted in significant savings for taxpayers. Critics deride CIT training as a hug-a-thug approach, but done properly it fosters “slow policing” and a guardian mentality. We hope HPD’s commitment to this solution will be sustained over time. No. 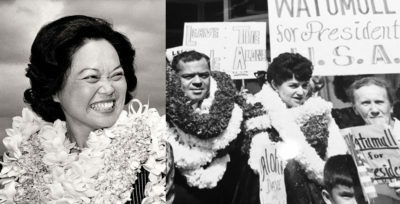 4 — In Professor Zimring’s words, many American police departments “do not regard whether the victims of police shootings live or die as a matter of great moment.” Judging by how quickly HPD brass justify police killings — and by how facile some of their public justifications are — this attitude appears to prevail in Honolulu too. Soon after the fifth police killing of 2019, Chief Ballard claimed that “The officers are doing everything they can (not to shoot and kill). They do not want to use lethal force. Unfortunately, the trend is very disturbing out there … People are pointing weapons, actively pointing knives at the officers. 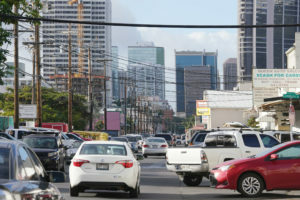 (Our police) are being as careful as they can.” On several occasions, Chief Ballard has also claimed that Honolulu is a much more dangerous city than it used to be. These claims have no factual foundation. Ultimately, the buck must stop with Ballard, and the heart of the reform matter with respect to police killing in Honolulu is how much she cares about whether the civilians her officers encounter live or die. On this issue, police leadership matters immensely. Police have a difficult job. From drugs and domestic violence to homicides and homelessness, they experience humanity at a level of skinned-alive intensity, and they have to make many split-second decisions that are easy to gainsay from the comfort of one’s couch. Still, the evidence suggests that in Honolulu and many other American cities, police are killing too many people. Fortunately, the evidence also provides reason for optimism, for police reform is alive and well in many American places, and police killings are a problem that can be effectively controlled without sacrificing police safety or effectiveness. 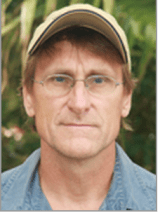 David T. Johnson is a professor of sociology at the University of Hawaii Manoa. He received his PhD in Jurisprudence and Social Policy from the University of California Berkeley and moved to Hawaii in 1997. Nick Chagnon is a lecturer and post-doctoral fellow at UH Manoa in the Departments of Sociology and Women's Studies. He teaches criminology and sociology courses, and researches topics such as police reform and gender violence. 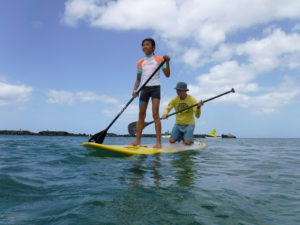 He is a member of Hawaii J20+.